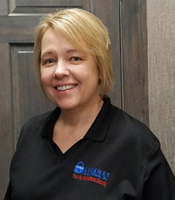 Lockman and Associates, Inc. established in 1984 to serve Martinsville and Henry County as well as all of southwest virginia. Six staff members with more than 80 years combined experience in all lines of insurance are available to serve your needs. 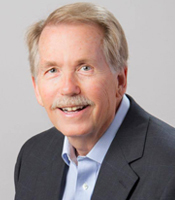 Jim Lockman entered the insurance industry in 1972 selling life insurance the "old fashioned way". Door-to-door. Upon moving to the Martinsville area he branched out into the property and casualty market. Lockman & Associates, Inc. was established in 1984. Jim's years of experience and dedication to help his community has grown the agency to over 4000 policies currently in force. Jim also actively serves in his community and church. 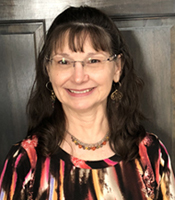 Brenda Koehn joined our agency as a licensed agent in 2008 but has been involved with agency administration since 1997. She is our Office Manager and also specializes in Commercial Lines. She serves as a volunteer on community outreach programs in the area and with her church. Melanie is the smiling face and pleasant voice that greets you when you contact us. 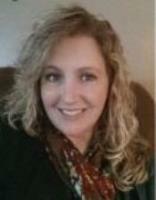 She is a native of Henry County and a 1991 graduate of Fieldale Collinsville High School. Melanie joined our staff in 2015 and has excellent customer service skills. She is quick to help you when you call or come in. 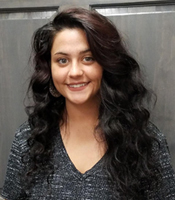 Kaitlyn joined our agency in January of 2017 and she specializes in home and auto insurance. Kaitlyn is a native of Henry County and a 2015 graduate from Liberty University. She is precise and thoughtful when working with her customers. Greg joined our agency in Jan 2010. 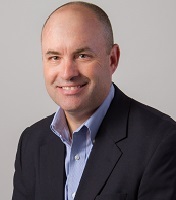 Greg specializes in life and investment products including 403b teachers retirement. He also works in commercial and personal lines property and casualty. Greg is a 1999 graduate from Ferrum College. 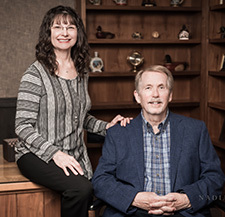 He is an active Rotarian and is involved in many community organizations. Bobbi joined our agency in 2002 bringing several years of experience in personal lines. She is conscientious and goes the extra mile for her customers. Bobbi specializes in home and auto insurance.